SG Land Transport - SMRT ~ Going, going gone! Buy ComfortDelGro! Singapore Strategy - MAS eases loan curbs for car loans ~ is property next? Comfortdelgro Corporation Ltd - Small impact from potential fare cut. UOB Kay Hian 2015-08-15: ComfortDelgro - ComfortDelgro - 2Q15: Delivering Comfort Amid A Volatile Market. Maintain BUY. DBS Vickers 2015-08-14: ComfortDelgro - ComfortDelgro - 2Q15; On schedule with no surprises. Maintain HOLD. Maybank Kim Eng 2015-08-14: ComfortDelgro - ComfortDelgro - 2Q15 in line; Still No Signs of Taxi Weakness. Maintain SELL. OCBC Securities 2015-08-14: ComfortDelgro - ComfortDelgro - 1H15 broadly within expectations. Maintain HOLD. 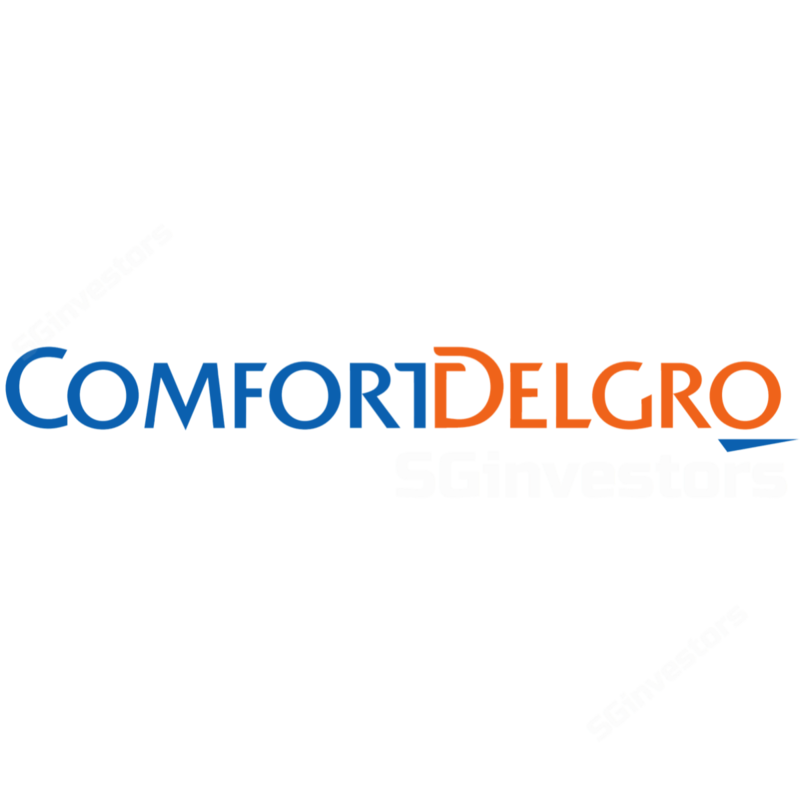 Phillip Securities 2015-08-14: ComfortDelGro Corp Ltd - ComfortDelGro Corp Ltd - 2Q15; Meeting expectations. Maintain REDUCE. RHB Securities 2015-08-14: ComfortDelGro - ComfortDelGro - 2Q15; Steady As She Goes. Maintain NEUTRAL. CIMB Securities 2015-08-13: ComfortDelgro - ComfortDelgro - 2Q15; The rail is on track. Maintain ADD. Maybank Kim Eng Research 2015-08-05: Land Transport Sector on Fare Cuts - Land Transport Sector on Fare Cuts - SELL SMRT, ComfortDelgro. UOB Kay Hian 2015-08-05: Sector Update - Sector Update - Land Transport − Singapore Earlier-than-expected Fare Review. CIMB Securities 2015-08-04: Public Transportation Sector - Public Transportation Sector - Impact from fare reduction. Add CDG, Reduce SMRT. Phillip Securities 2015-08-04: Land Transport Sector - Land Transport Sector - Lower Bus and Train fares in December. REDUCE SMRT & CD.